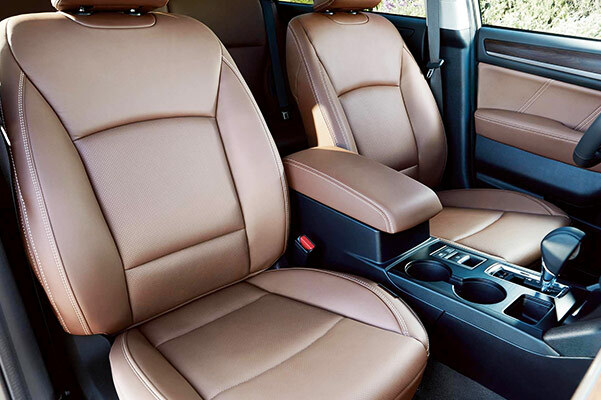 Take to Allegheny County roads with confidence in the new 2019 Subaru Outback for sale at our Subaru dealer near Monroeville, PA. Chock full of capable powertrain features and advanced safety features, the 2019 Subaru Outback redesign has been loaded with things you can't live without. 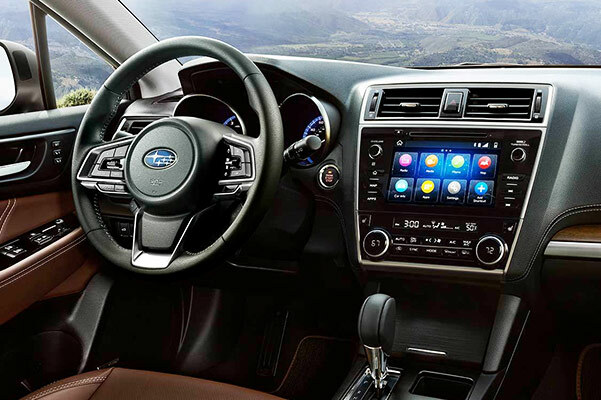 And when you slide into the 2019 Subaru Outback interior, you'll be greeted by comfort and entertainment tech designed to keep every drive feeling fresh. There's plenty to love in the new Subaru Outback, so get the keys to a new Subaru SUV now at Kenny Ross Subaru with 2019 Outback lease and finance specials that may be available to you! 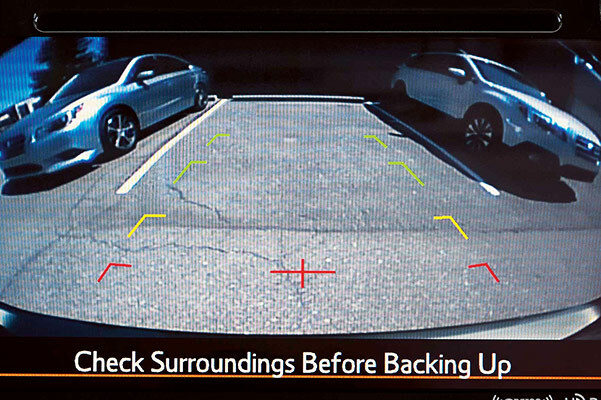 Want to know the difference between the 2019 Subaru Outback Limited and 2019 Outback Touring? 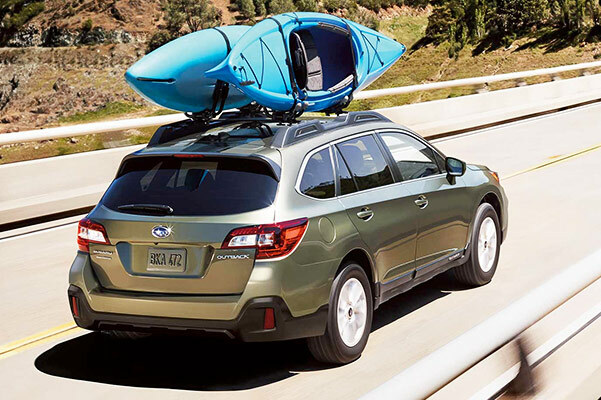 Go over the full list of 2019 Subaru Outback specs with one of the experts at Kenny Ross Subaru, then save big on the new Outback SUV with our competitive Subaru lease and finance specials!